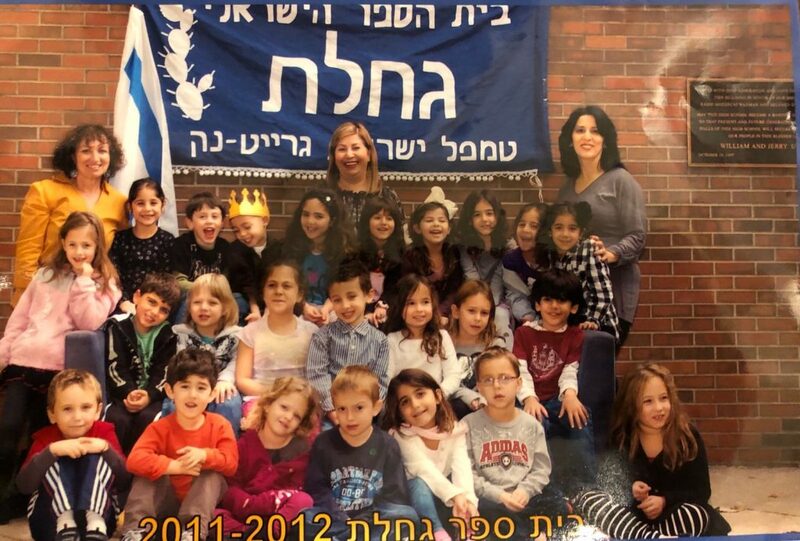 Participation in School Fundraisers: From participation in school our annual Book Drive, to buying Challah or flowers for Shabbat, all this support ultimately goes back to the school to directly benefit the students. Participation via parent volunteer hours is equally valuable. Parent involvement in school events is critical to their success and a good way to show support. There are many ways to volunteer.